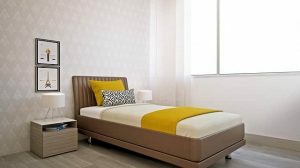 Should I choose Homestay or Student Halls in London? Are you looking for a cheaper alternative to a hotel in London? With homestay accommodation in London starting from £19 per night, homestay could very well be the alternative (short stay) accommodation solution that you are looking for. Homestay is accommodation within the home of a London “host family”. However, the host is not necessarily a family in the traditional sense (i.e. mum, dad and children). Hosts can be single people, couples, retired people, single parents, and so on. The main criteria to be a host is a willingness to open your home to guests from outside of London. So, traditionally homestay is closely associated with international students and the study travel sector. In reality, today it is a credible accommodation for anyone visiting London. International professionals are as likely to choose homestay today as overseas students. 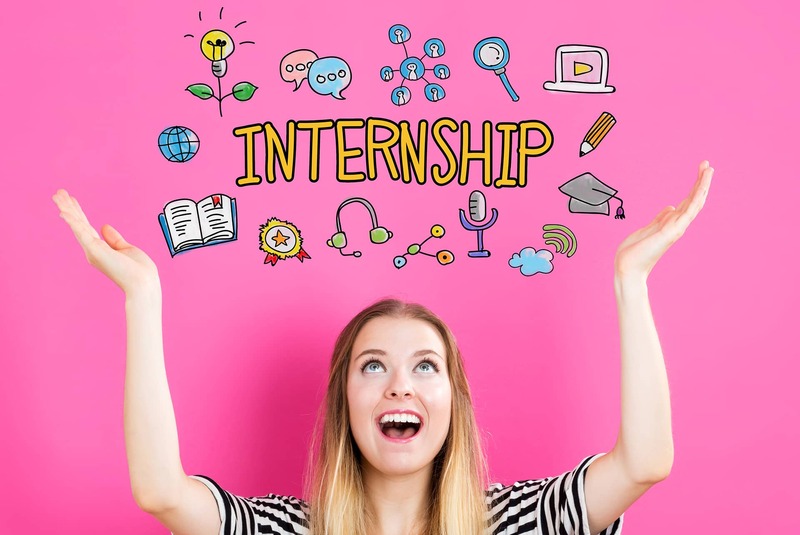 Similarly, British interns relocating to London from outside of the capital will opt for homestay accommodation for their internship for many of the same reasons as an intern from overseas. A great benefit of choosing homestay is you can select the meal plan that suits your schedule. If you want to focus on your studies, then let the host include you in their evening meal. Not sure of your schedule or want to be more independent? Choose Self – Catering. There is an option for everyone which makes homestay a great affordable choice for those visiting London. Halls of Residence are a very popular option with international students. They provide the opportunity to be independent, make friends with other students and often are located in very central London locations. 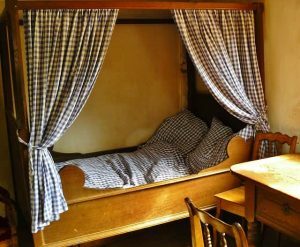 Generally the standard of this type of accommodation is very good (and consistently so) but depending on how central you want to be, it can be quite expensive and limited to students who are on longer term stays. 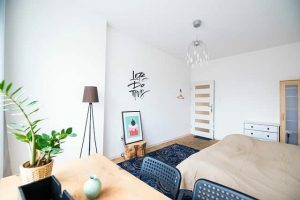 Prices tend to start from approximately £180 per week for a basic self-catered room in zone 3 and can be as high as £400+ per week for an en-suite studio in a central London location. Many halls of residence will expect you to commit to a contract for between 9 and 12 months so if you are here on a short stay then this option may be unavailable to you. When to choose Homestay over Residence accommodation? If you are an overseas student hoping to improve your English while in London, or if you are only in London on a short term stay (less than 6 months), then booking a homestay would be the best choice. You will be living with an English speaking person and this will help you to improve your English. You will also benefit from a competitive price and quality accommodation. Host families can also help you settle in a new country that you are unfamiliar with. This is another important aspect to consider when studying abroad. If it is your first time traveling on your own and you like the idea of having someone to help you find your feet, then you should consider booking a Homestay. Note that Halls of residence do not accept people who are under 18 years old. So, if you are under 18 and you want to come to London, then please factor this in. If you feel that homestay is an option that might work for you, take a look at our how it works page for more details on how to book. You can view current prices here. However, if you are planning to stay in London on a long term stay and you want to benefit from a more independent way of life, then organise yourself early and you may be able to enjoy the great facilities that halls of residences can offer you.